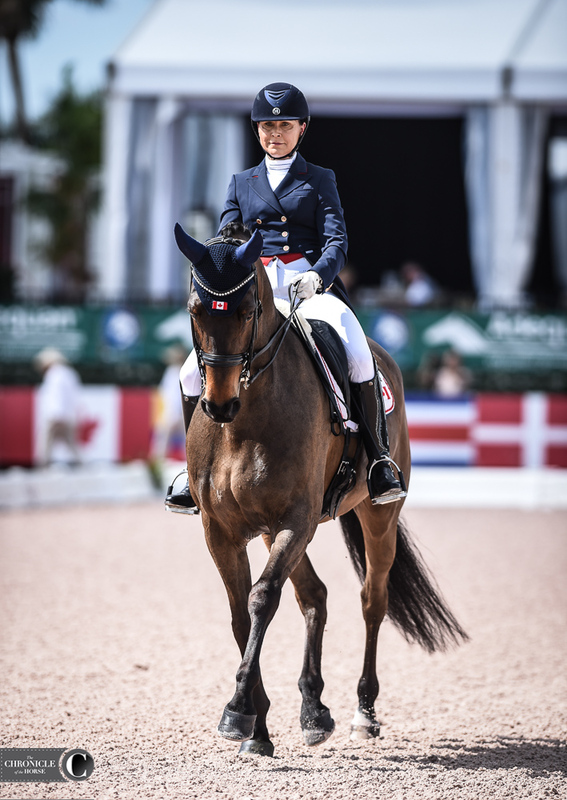 Shelly Francis and Danilo, a 14-year-old Hanoverian gelding (De Niro 6-Annabelle, Andiamo) owned by Patricia Stempel, topped the CDI*** Grand Prix for the Special today at the Adequan Global Dressage Festival with a score of 72.87%, the only pair in the class to reach score above 70 percent. A total of 15 combinations started the class, and we’ve got photos! 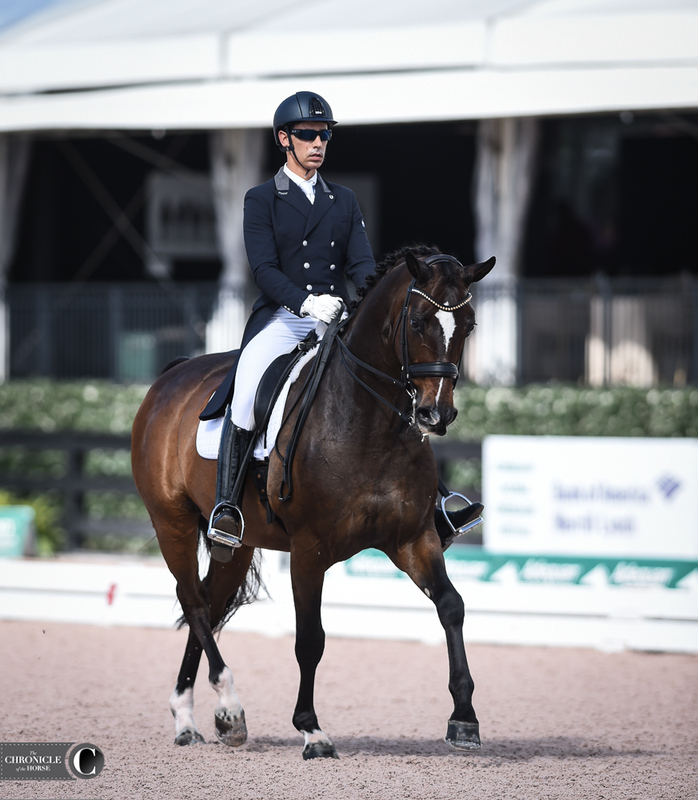 Scroll down to see some of top horses and riders. Shelly Francis and Danilo. Photo by Lindsay Berreth. 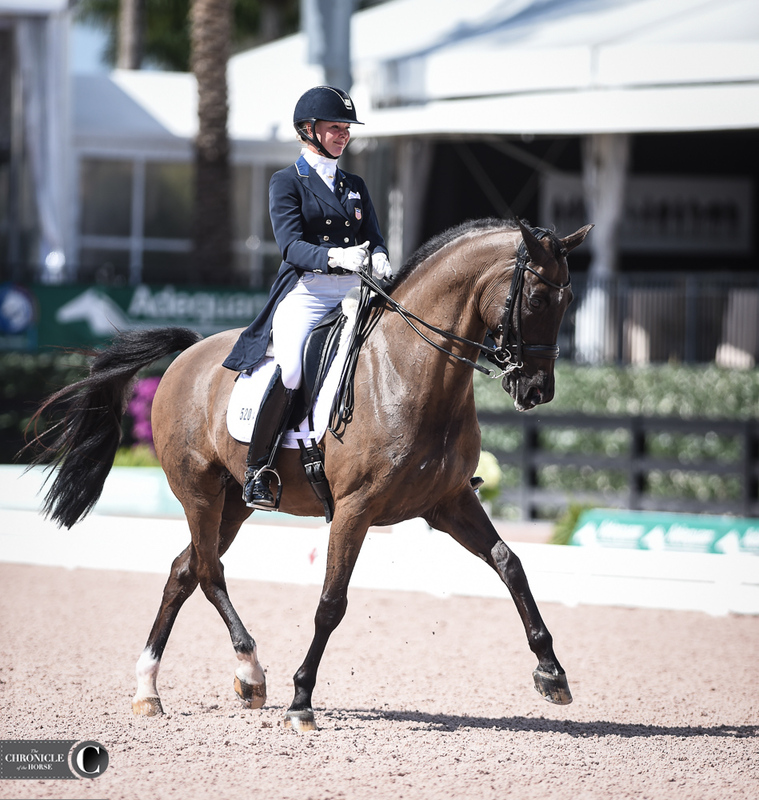 Katherine Bateson-Chandler and Alcazar finished second with a 69.93%. Photo by Lindsay Berreth. 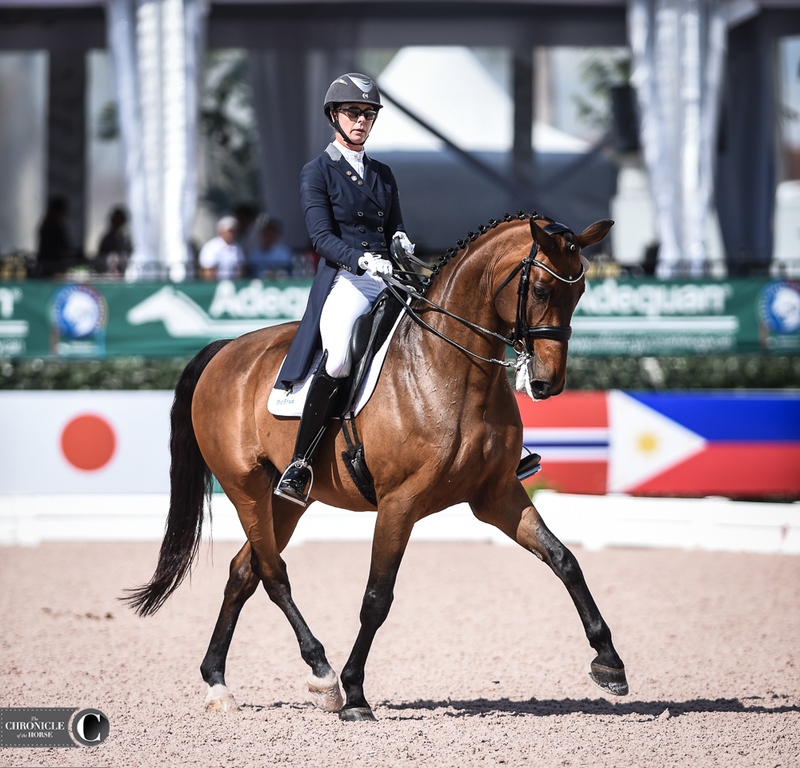 Anna Marek and Dee Clair finished third with a 66.73%. Photo by Lindsay Berreth. 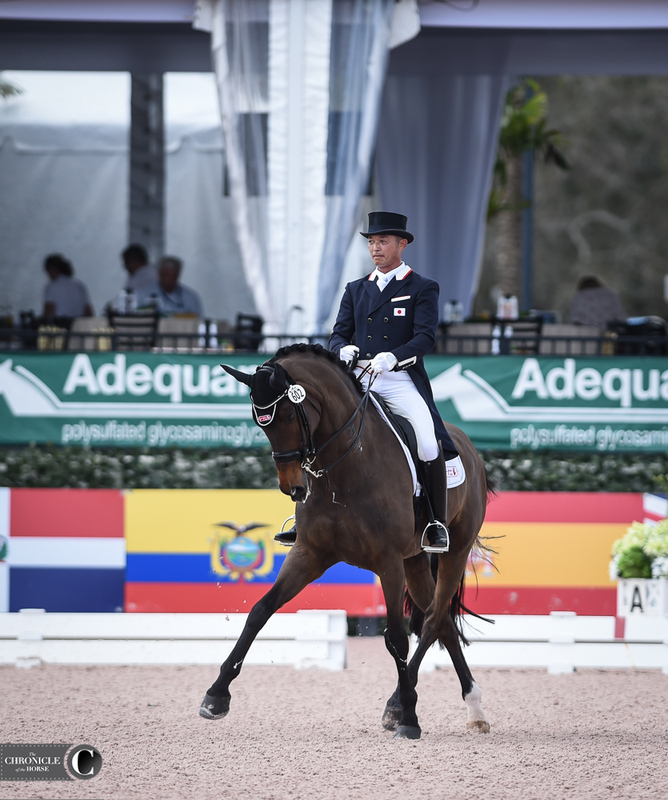 JJ Tate and Faberge finished fourth with a 65.28%. Photo by Lindsay Berreth. 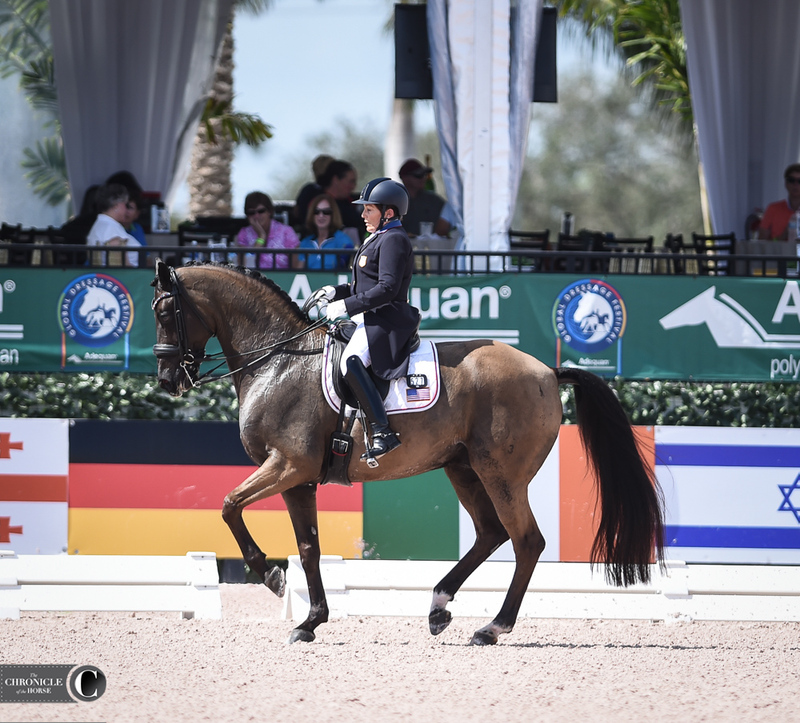 Jill Irving and Arthur finished fifth with 65.10%. Photo by Lindsay Berreth. Japanese Olympian Kiichi Harada rode Egistar. Photo by Lindsay Berreth. 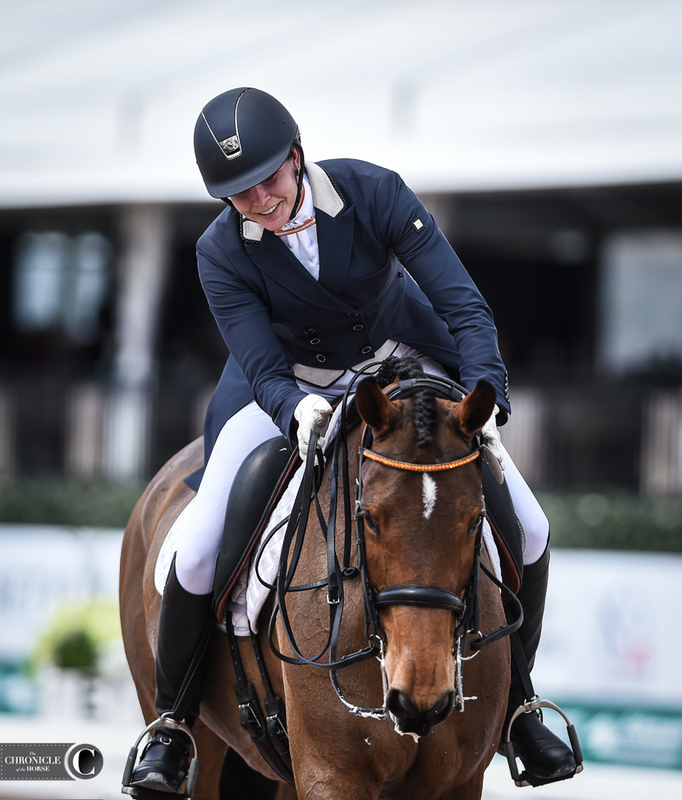 Megan Lane rode new Grand Prix mount Zodiac MW. Photo by Lindsay Berreth. 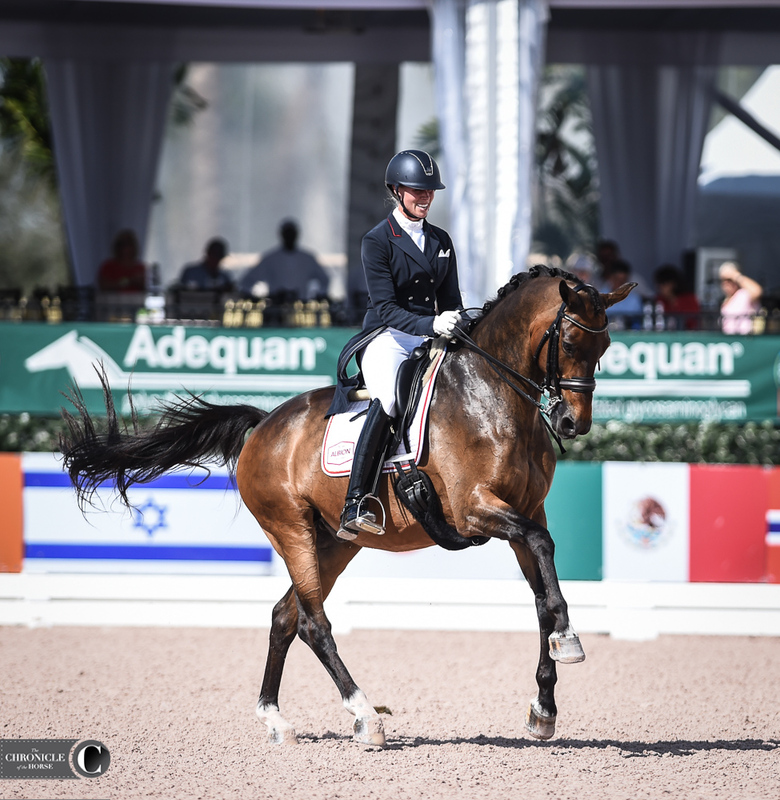 Sahar Daniel Hirosh rode Don Daiquiri for Israel. Photo by Lindsay Berreth. 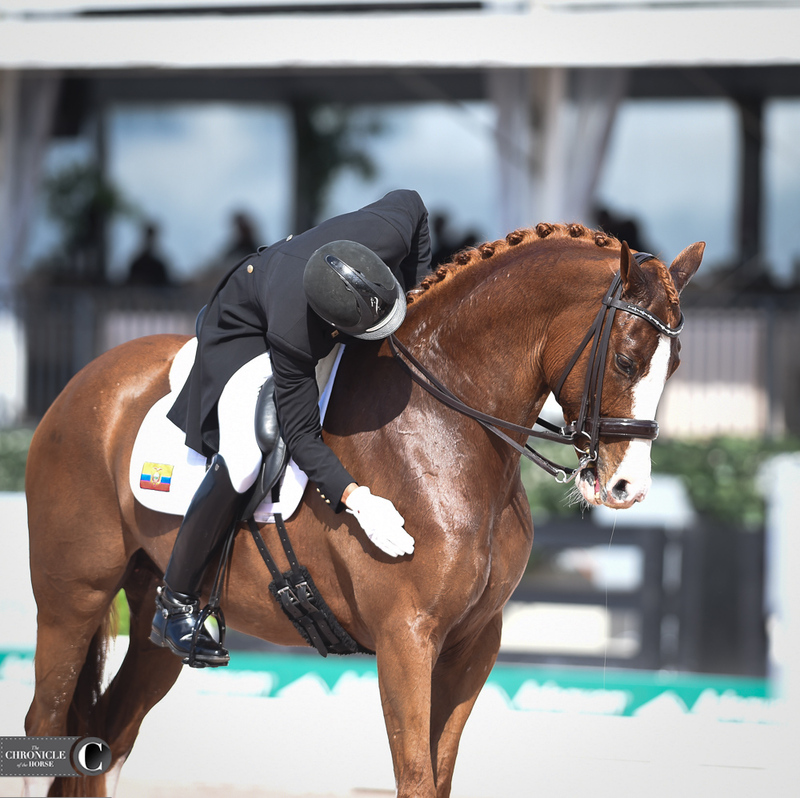 Ecuadorian rider Julio Cesar Mendoza Loor gave Chardonnay a pat. Photo by Lindsay Berreth.